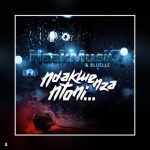 Bluelle Kodisang also made magic of the 2014 hit song “Sing My Soul Out,” alongside NaakMusiQ and Rokker Rogerz. 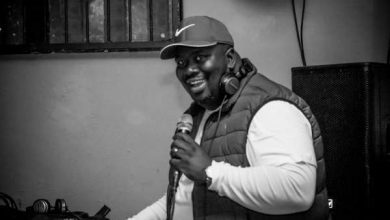 He has also enjoyed collaboration with House music legend, Nick Holder on the evergreen classic, “We Are Africa.” This way, we know he isn’t just a lightweight trying to make up the numbers. 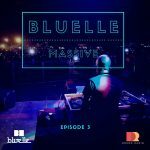 On “Bluelle Massive Mix Episode 2,” he brings together the abilities and artistry that makes him a highly-sought after player in the industry. 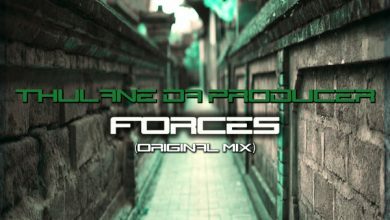 This is definitely one playlists your musical devices will appreciate your for as it holds all the ingredients for the groove and grind, the relaxing, refreshing, mesmering and invigorating mood. 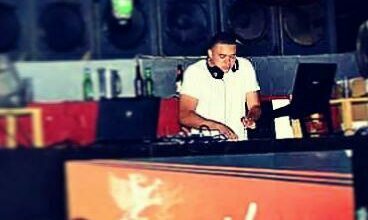 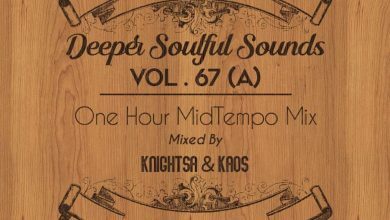 The effort is a fusion of club bangers and Afro Tech sensation that are all equally radio friendly at the same time.